Nose reshaping is also known as rhinoplasty. If your nose has a bigger hump than you like or if you want to have the tip reshaped, then you should consider rhinoplasty. 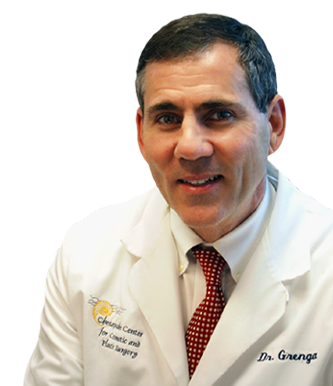 Of the many individuals who’ve been helped by Dr. Grenga, those who have had nose surgery for altering the appearance and improving breathing function discovered the most dramatic changes that can be achieved with nasal surgery. In virtually all instances, nose reshaping is performed as an outpatient; in some cases, nasal reshaping is performed in the office. Dr. Grenga will examine your nose for its visible features and internal shape so as to recommend the best way for you to achieve that look which you desire. It’s amazing just how much a reshaping of your nose can affect your whole look…. and even your whole outlook! 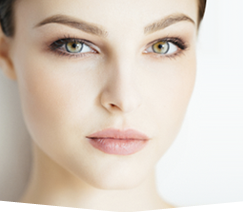 Learn more about Nose Reshaping, Rhinoplasty here.